You make your own choices and decisions everyday. You are the one who decide to let someone get into your life. You might encounter hurt, pain and failure but it is not a reason not to decide to stand up again and change whatever the end result of your choices and decisions. 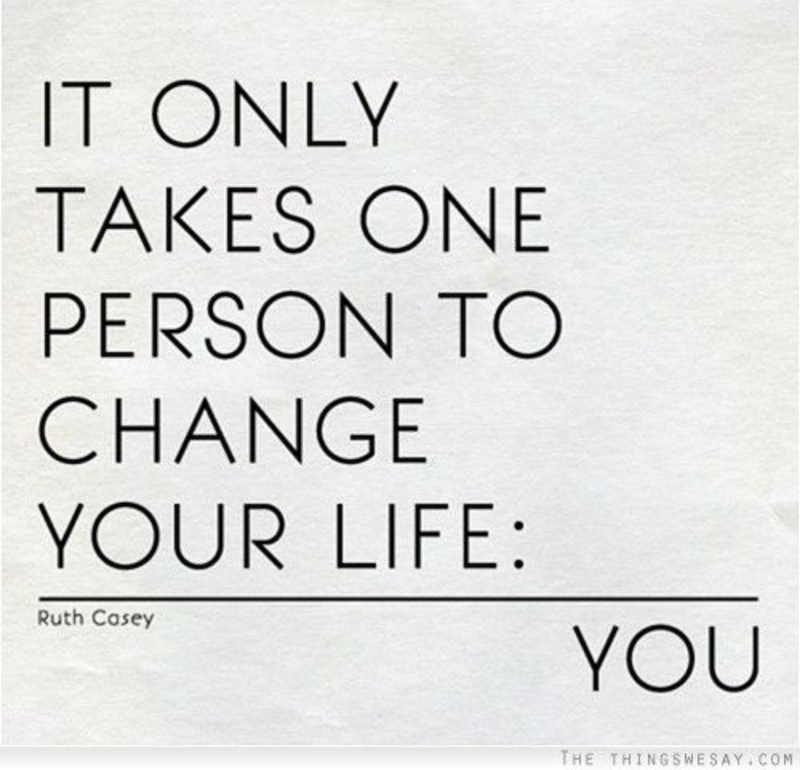 You have the power to change it. You have the power to achieve whatever it is you want in your life. Whether it is a love decision, a career move, an ambition or a goal. You might fail once or twice, expect it might happen but be positive. If you fail, get heartbroken or rejected, be strong to accept the pain that goes with it, then stand up again, learn from it then try again. Keep a strong faith in God and believe in yourself. No matter how long it’s gonna take, always remember that one day, you will have love, you will be successful and you will be an achiever.